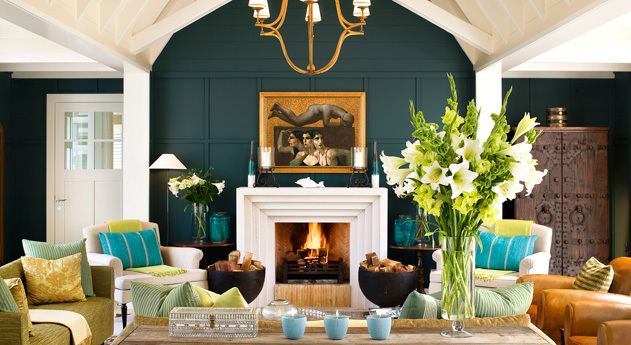 Founded in the 1920s, Huka Lodge is considered to be one of the very best luxurious countryside retreats in New Zealand. 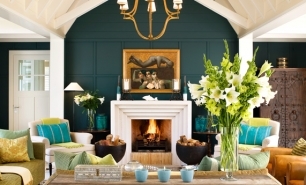 The Lodge is one of the Huka Retreats which also includes the Dolphin Island in Fiji and the Grande Provence Estate in Franschoek, South Africa. 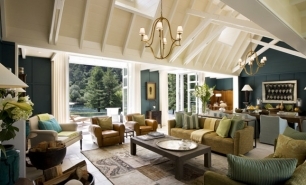 Huka Lodge is located near Taupo, the North central Island of New Zealand. The central plateau enjoys a gentle climate, and a spectacular landscape with is snow-capped volcanic mountain peaks, wild tussock, green and lush wilderness, and clear blue waters of lakes and streams. The Lodge started as a simple fishing lodge on the banks of the Waikato River over 85 years ago, attracting anglers from around the world. 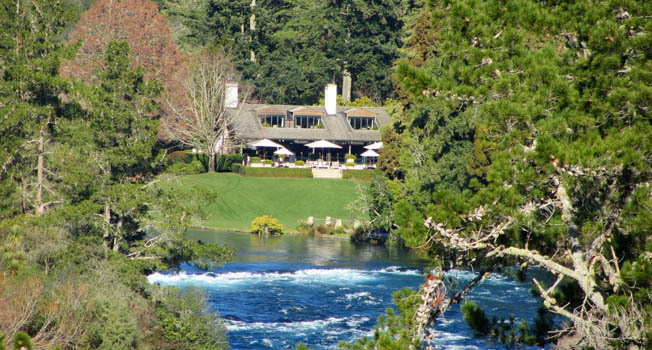 It is set approximately 300 meters upstream from the Huka Falls within 7 hectares of park grounds along the banks of the Waikato River. 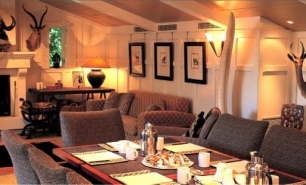 The Lodge has 18 Junior Lodge suites, one double Lodge suite, and two exclusive cottages namely: the two-suite Alan Pye Cottage and the Owners Cottage with four suites. 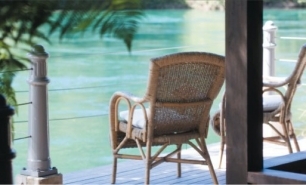 The Owners Cottage sits on an elevated promontory above the Waikato River. 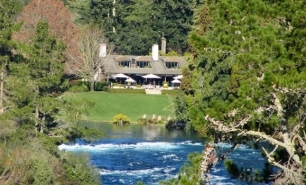 It is hidden from sight and offers excellent views of the river towards the Huka Falls. 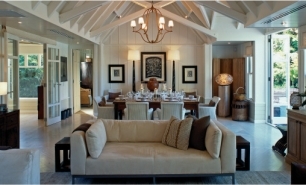 The menus offered at the Lodge are based on New Zealand seasonal produce. This is showcased in a daily five-course set dinner menu (there is no ala carte dinner menu). 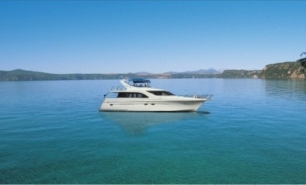 Aside from relaxing by the swimming pool or enjoying a massage or beauty treatment, activities include fishing, golf, tennis, croquet, horse riding, mountain biking, jet boating, and tandem skydiving. 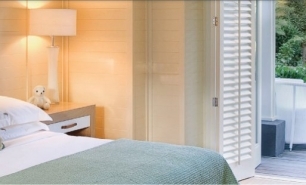 The Lodge’s central location provides opportunities to visit the township of Taupo or take a one-hour drive to the nearby geothermal Rotorua. 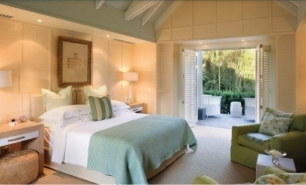 The lodge is 3-4 hours by car from Auckland International Airport (AKL); 10 minutes by car from Taupo airport. 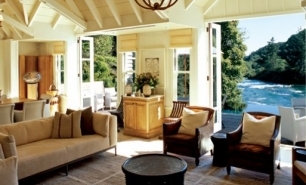 Helicopter transfers: Auckland to Huka Lodge is approx 1 hour 15 minutes, Wellington to Huka Lodge – 1 hour 35 minutes and Rotorua to Huka Lodge – 25 minutes. 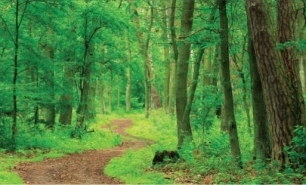 April and October are the two best months to visit as temperatures are mild and days sunny. The summer time from November to March can be busy and hot in North Island. Between May and September, both temperatures and tourism drops off.